Brisbane’s brightly-coloured, lycra-cladded pedal pushers will have you believe that they are the only cyclists in this town. But, we would argue otherwise. You don't need fancy duds or 1st class road cycling technology to ride in Brisbane. 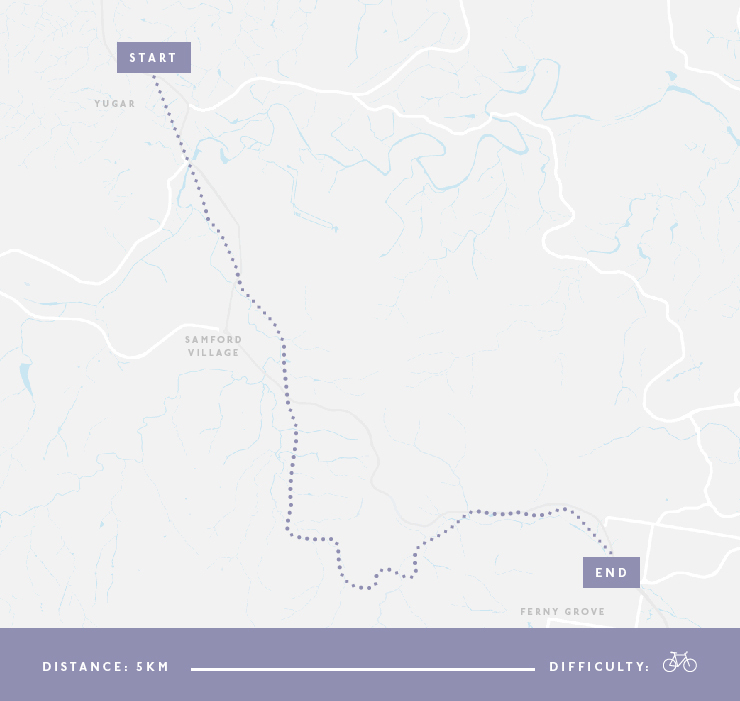 There are a bevy of bike tracks or routes that will satisfy the average bike rider who wants a bit of outdoor fun, fitness and adventure without all the serious business. 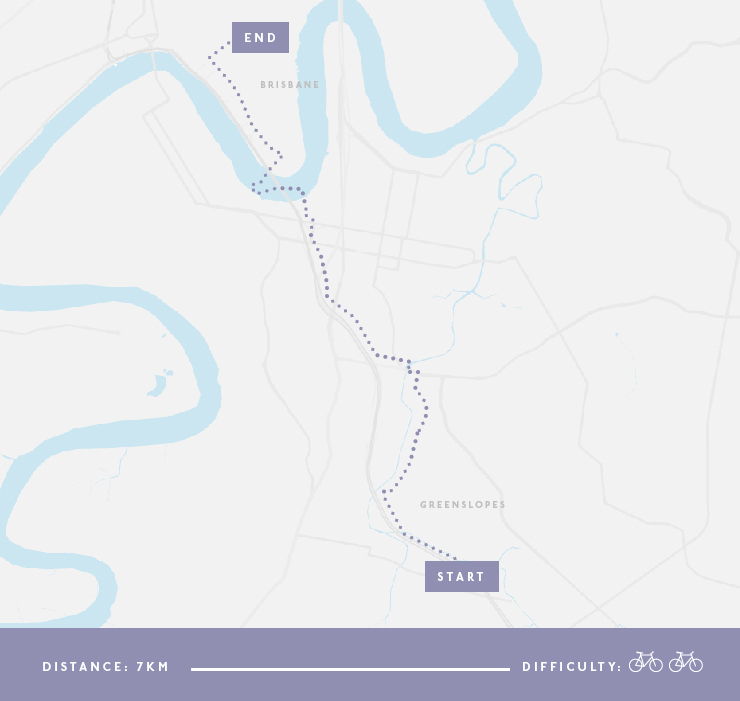 So, helmet up and enjoy 7 of the best bike routes in Brisbane. 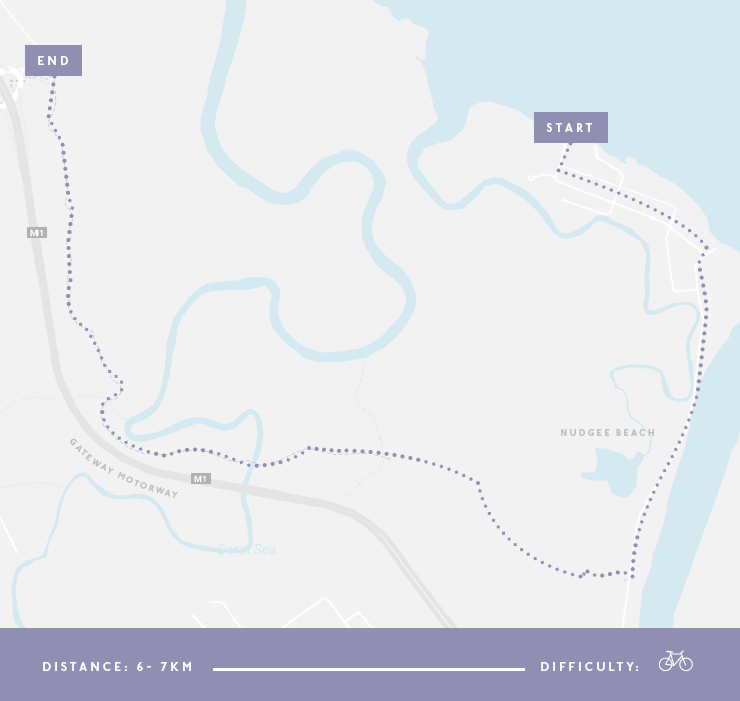 Not many people know that Boondall has more than just an entertainment centre, let alone an awesome 6-7km bike track through stunning wetlands. On this peaceful ride, you can see a different side to Brisbane and meet some of the wetland creatures, including some very unique bird life! This bikeway is an old favourite amongst Brisbaneites. To cycle the full path, jump on at Toombul and head along the Brook to Mitchelton. There are plenty of water stops and shady spots as you pass happy pups, joggers and power walkers along the way. 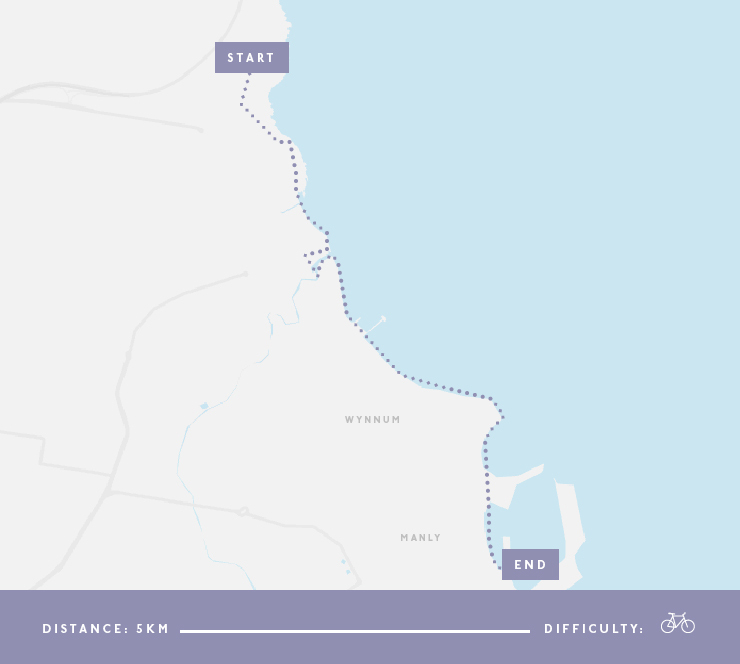 Does 6km of riding with the sea breeze in your hair sound totally appealing? Of course it does! Head to the bayside and ride along the Wynnum Manly foreshore—past the Manly marina, the Wynnum Wading Pool and the pier. Top it off with some delicious fish and chips at the end. You’ve earned it! 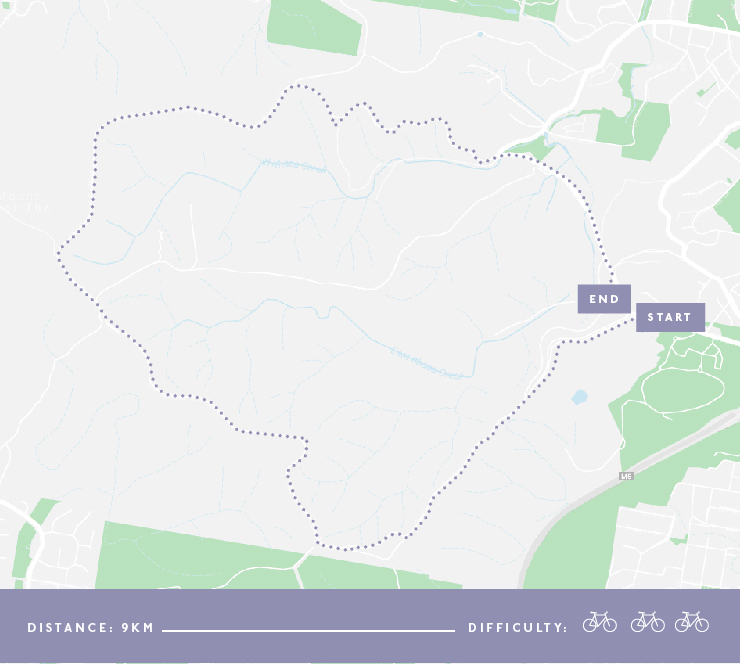 The bike-friendly tracks through Mount Coot-tha Forest cater to riders of all levels who want to challenge their mountain biking skills with short but adrenaline-raising trails. Try the Rocket Frog Trail if you’re just starting out, or the Pipeline Trail if you’re an experienced rider. Don’t forget that some of the paths are shared with walkers and horse riders, so keep you wits about you. This historic trail is home to one of Queensland’s worst rail accidents, the Camp Mountain Rail Disaster and ends at a tunnel that UQ now uses to study bat colonies. Sounds spooky, but we bet you’re intrigued, right? You can ride the short 3.5km (return) bush track from Lanita Court in Ferny Hills, or start at the Ferny Grove station to Lanita Court where you can find the old rail tracks passing through Samford Village. Loop from north to south Brisbane and take in city, residential and uni life. Start in the CBD and head through South Brisbane to Dutton Park. 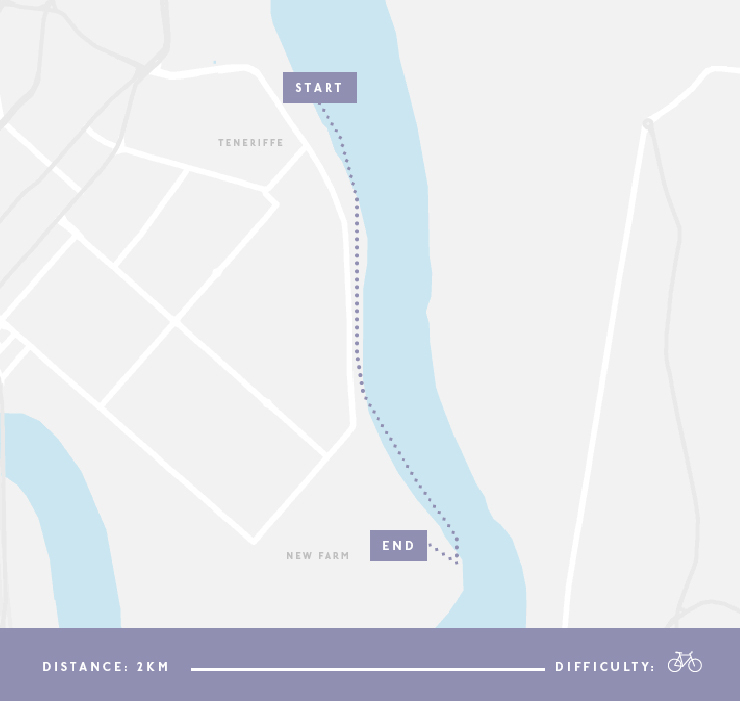 Cross the Eleanor Schonell Bridge to U.Q and then back along the river via Toowong on Coronation Drive. 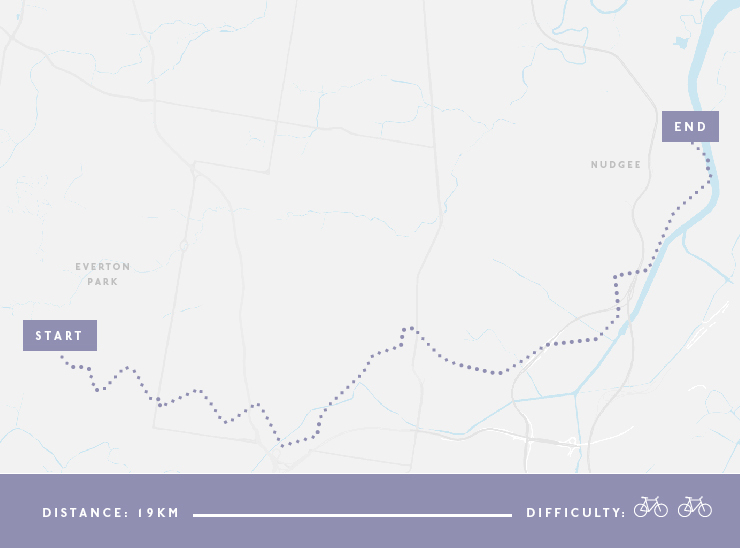 This route isn’t off-road the whole way, so have your cycling smarts when riding close to traffic. Warning: There will also be some up-hill challenges so prepare to breathe deep and bring it! You won't even need your own bike for this one. Embrace the yellow helmet and jump on a City Cycle! Cruise at a leisurely pace along the river from the city to New Farm Park and then on to Teneriffe—one of the best ways to lap up the inner city life. Looking for even more incredible experiences to have in Brisbane? Read on for Brisbane's prettiest walks.